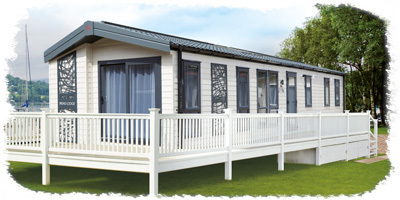 Published on 5th March 2019 at 11:41 am. 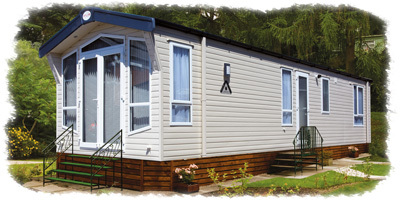 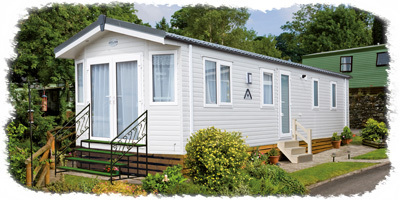 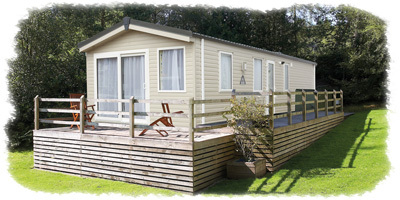 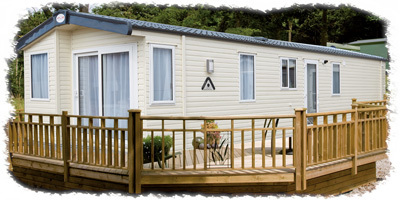 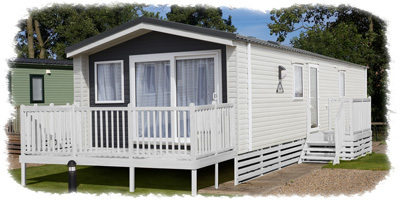 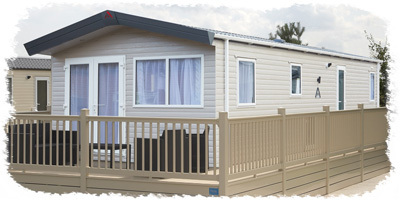 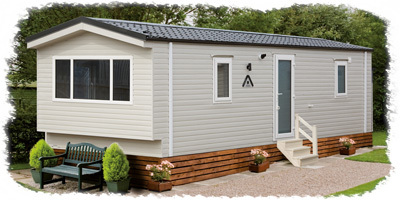 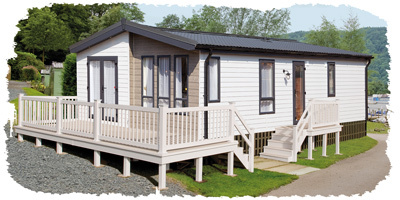 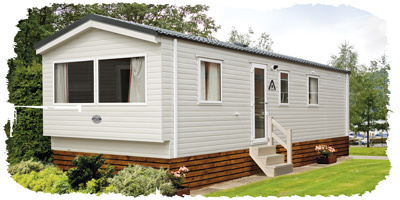 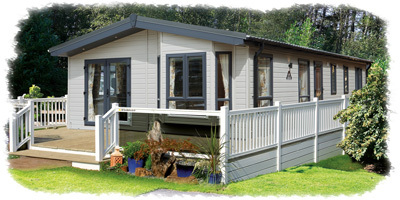 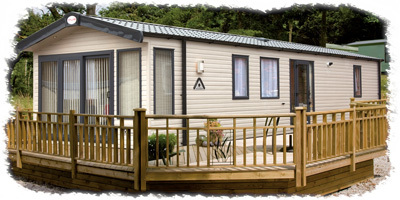 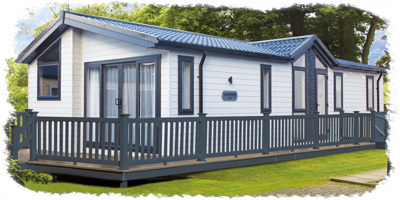 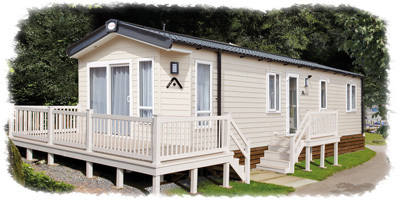 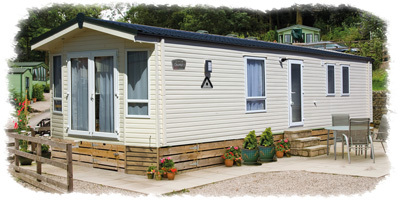 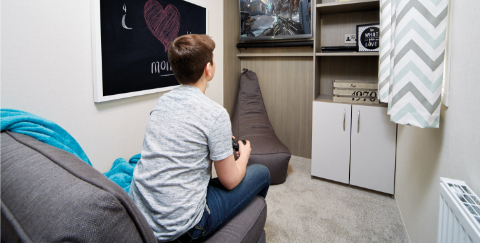 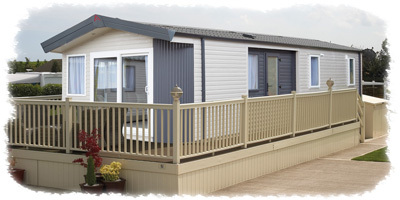 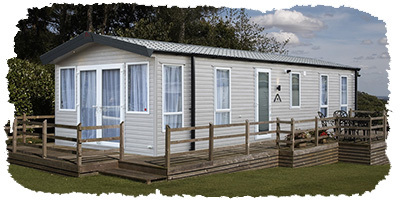 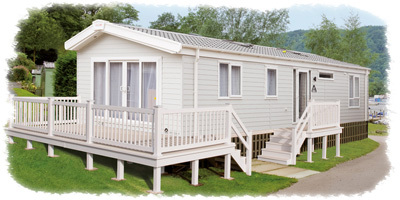 Atlas Leisure Homes is again exhibiting at The Lawns Caravan Extravaganza and The Beaulieu Show this September. 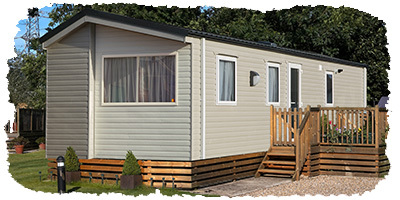 The Lawns show takes place in Cottingham, East Yorkshire on Saturday and Sunday 7th & 8th September 2019 with the Beaulieu Show taking place just three weeks later from 27th to 29th September at its traditional Hampshire location. 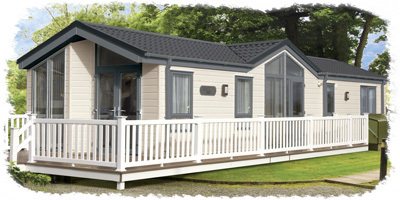 We look forward to welcoming you to both events where we will be displaying our latest range for the first time.